Last month saw the opening of two buildings by OMA, of which Level Acoustics & Vibration was the acoustic consultant. During the Milan Design Week 2018 the last part of Fondazione Prada, called the ‘torre’, was opened. 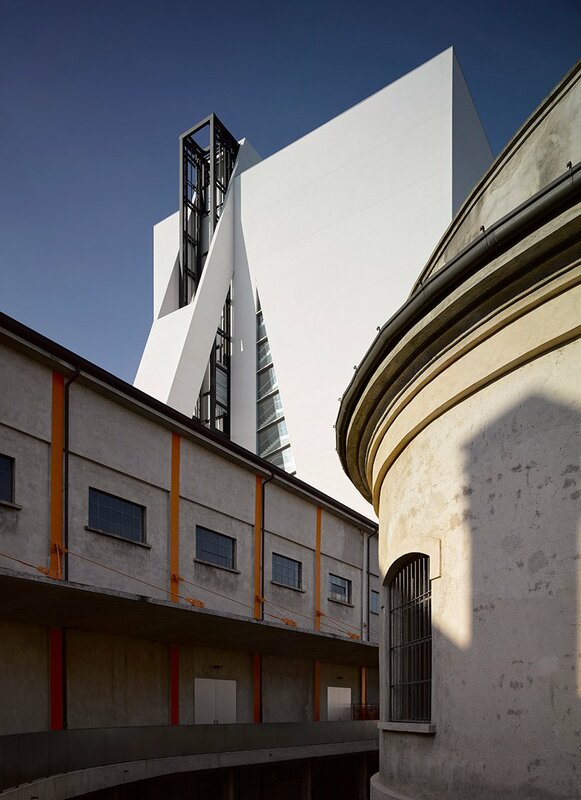 The complex of Fondazione Prada is located in the south of Milan and was formerly used as gin distillery. 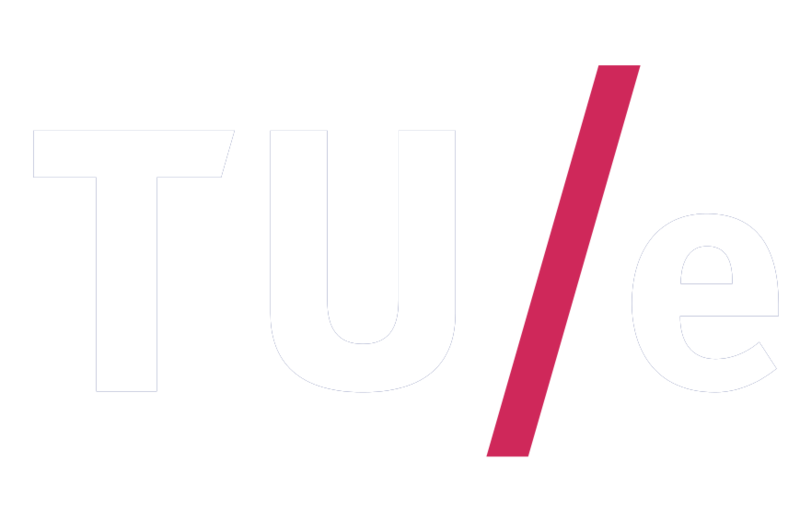 The original building was earlier transformed in various exhibition and stage venues and was opened in 2015. The opening of the ‘torre’ marks the completion of the transformation of the site. 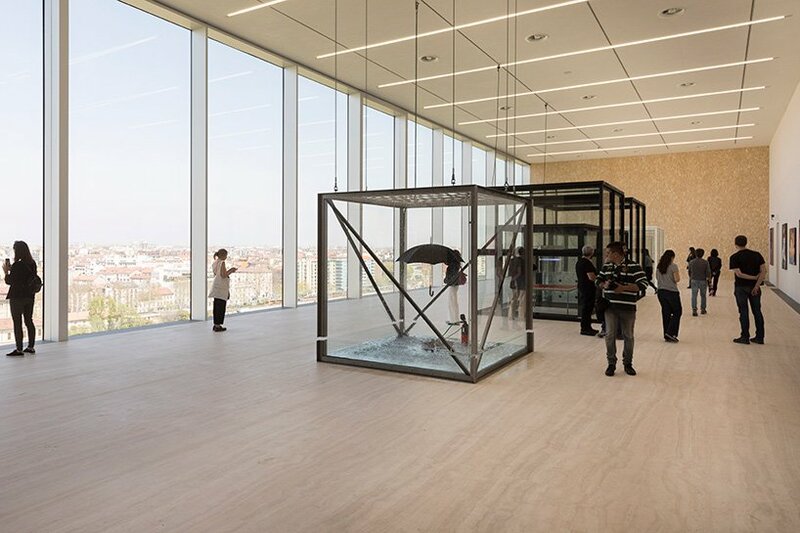 In the tower a permanent exposition ‘Atlas’ is housed, together with a restaurant and roof terrace. Also see our project page about Fondazione Prada. 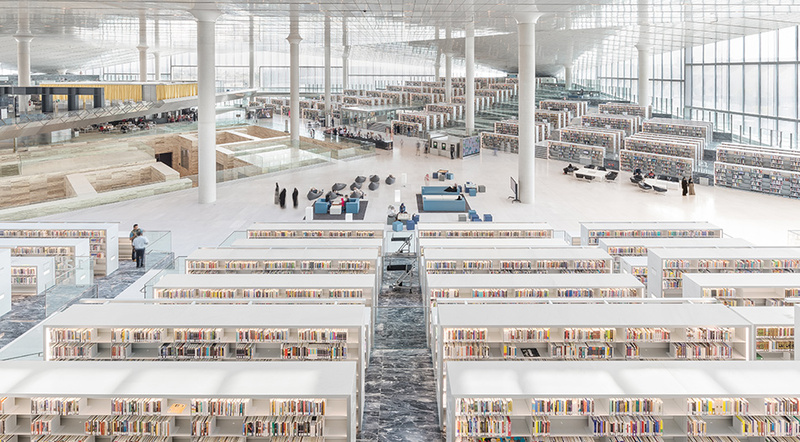 In the same week, the Qatar National Library in Doha was opened. Level Acoustics & Vibration has contributed to this project on behalf of Royal HaskoningDHV. The immense building comprises the national library, the public library, the university library and a valuable heritage collection of texts and manuscripts. The public library measures 42.000 m2 and houses over a million books. 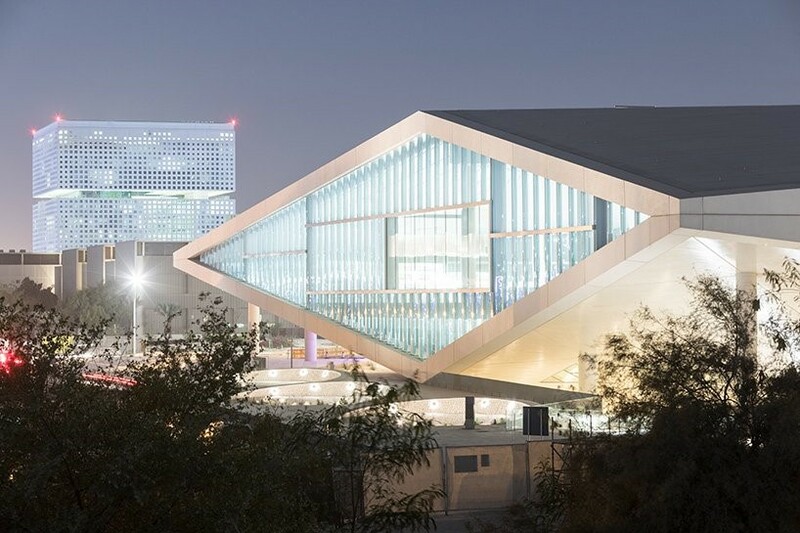 The national library is part of ‘Education City’, which is the name of a new academic campus that hosts satellite campuses from universities and institutions across the world. There is enough space for thousands of readers to visit the library. The library was designed as one large open space with several higher and lower plateaus that can be reached by stairs and pathways. The book shelves are part of the building, in terms of materialisation, lighting and ventilation, etcetera. 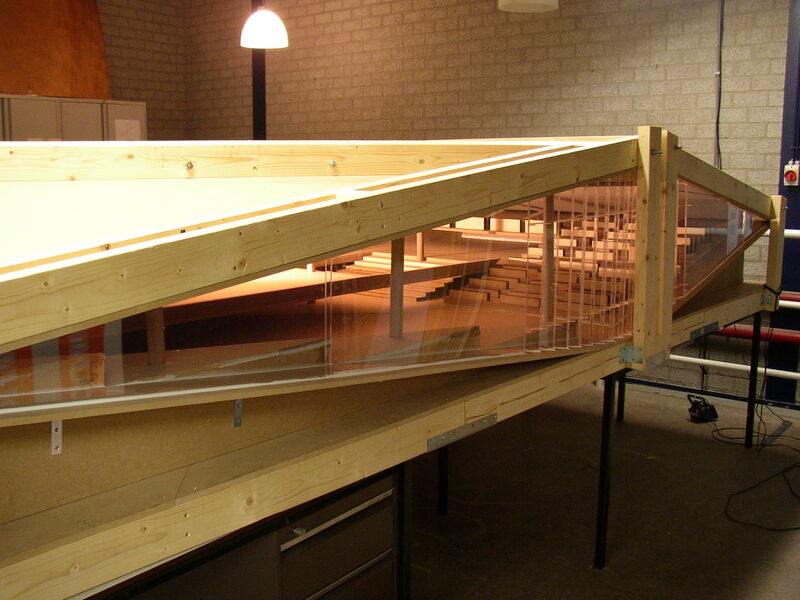 To design the acoustics of the space, Level and RHDHV have made a purpose-built 1:31,2 scale model in which roomacoustical measures were performed.